Ducati.ms - The Ultimate Ducati Forum > Vendors > Design Corse > What's the best motorcycle lever for your bike? 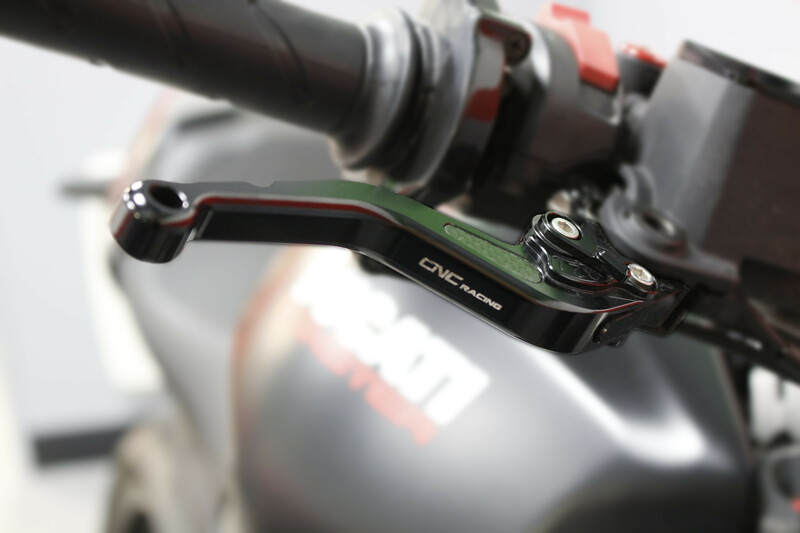 Has it come time to upgrade your levers on your beloved Ducati? Not sure which lever is best for your use? We have this wonderful article which is fresh off the press, breaking down the main benefits from upgrading your levers as well as breaking down the difference in master cylinders, something all bikers should have an understanding of!